Jobs With High Toxic Exposure and They Probably Won't Tell You! 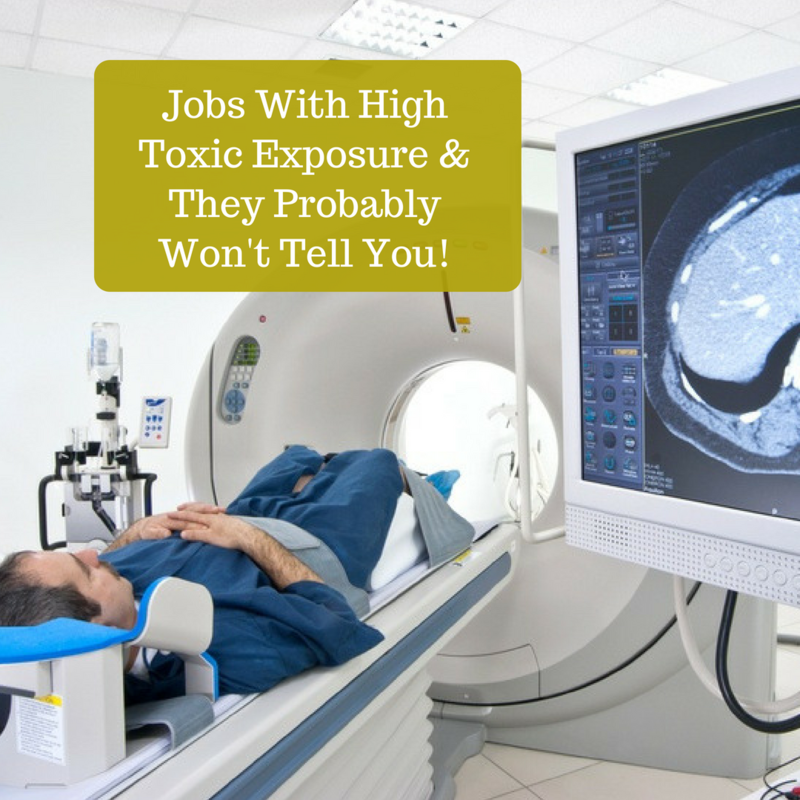 Jobs With High Toxic Exposure and They Probably Won’t Tell You! One of the things that could be responsible for demise of mankind is the overwhelming toxicity of the planet. Mankind is not exempt from extinction. They are some strong words! And to those who innocently believe commerce and government make decisions based on a healthy long term existance for both the animal kingdom and planet will be disappointed if they took a closer look at the true reasons for many commercial decisions. We tend to focus on the products and services laced with chemicals such as: food grown with synthetic fertilisers, genertically modified foods, toxins used in our cleaning and personal care products and clothing treated with chemicals are just a few. Have you ever considered the people that work in the industry that produce and work with these products and the health impacts on these worker? There is an understanding that some occupations and industries are inherently dangerous, defence force, fire fighters, police, mining etc and the increase of safety regulations has certainly reduced the rate of workplace-related injuries. What is often missed are the silent killers, those occupations that are exposed to toxins as a part of their everyday activites on the job description. Where those toxins, carcinogens, neurotoxins and alike, can sometimes take decades to surface. People who worked in various industries 40 years ago might just now be experiencing the consequences of being exposed to certain toxins. Rubber manufacturing – employ people working in factories to create automobile tires, rubber gloves, rubber bands, and other products. Rubber is made with myriad chemicals, and the process exposes workers to vapors, dusts, and chemical byproducts that evidently pose serious health risks through absorption and inhalation of toxins. According to the Centers for Disease Control and Prevention, several studies have shown “excess deaths” from health issues, such as bladder cancer, stomach cancer, and lung cancer. 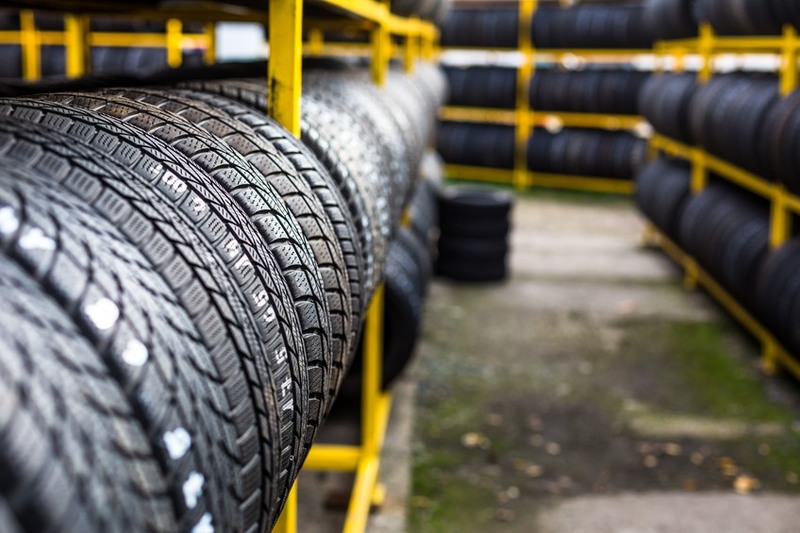 The American Cancer Society adds leukemia and lymphoma to that list, making jobs in the rubber industry some of the most exposed to carcinogens. Working the land to produce a crop and feed yourself and others has an appealing sound to it, but the hazards of a job in the conventional agriculture industry are all too real. Conventional or dare we say, chemical farming communities have higher rates of leukemia, non-Hodgkin lymphoma, multiple myeloma, and soft tissue sarcoma, as well as cancers of the skin, lip, stomach, brain, and prostate. 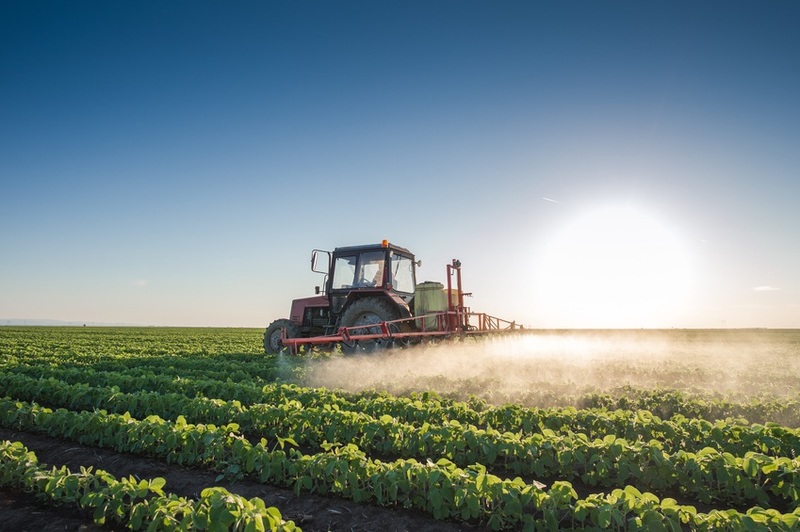 Farmers, farm workers, and farm family members may be exposed to substances such as pesticides, engine exhausts, solvents, dusts, animal viruses, fertilizers, fuels, and specific microbes that may account for these elevated cancer rates. Hairdressers might frequently nick their fingers with razor-sharp shears, but the real issue in hair salons and barbershops is the hair dyes. According to the National Cancer Institute, roughly one-third of women over the age of 18 and a tenth of men use some form of hair dye, which includes the solutions found in professional salons. One study published in 2009 found hairdressers and barbers have a significantly higher rate of contracting cancers of the bladder, larynx, and lungs. The National Cancer Institute points to the hair dye products as one likely culprit, especially because of the repeated exposure to the chemicals in the dyes over prolonged periods of time. 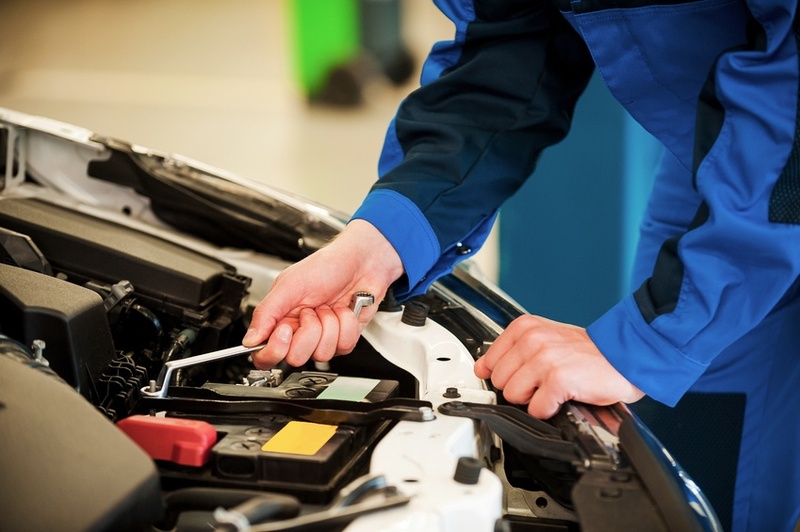 Automobile mechanics have dirty, greasy jobs, but the grime is more than surface level. Asbestos is still sometimes used with brake linings and clutch configurations because of its heat-resistant qualities. But the asbestos fibers can be released into the air — and mechanic’s lungs — when those parts begin to disintegrate or are replaced. Asbestos is the leading cause of mesothelioma, a particularly nasty form of cancer. That’s why, among other regulations, the Occupational Safety and Health Administration requires mechanics to use special procedures for brake and clutch repairs, particularly for shops that work with more than five brake/clutch repairs per week. On top of the asbestos danger, mechanics often come into contact with petrol — either in repair work, to clean car parts and their hands and in early practices some workers would occasionally siphon petrol by mouth. Petrol contains benzene, which is a recognized cause of certain cancers, such as leukemia, and some studies have linked a higher risk of those cancers to mechanics as a result. Nail salon workers are constantly exposed to a plethora of harmful chemical, they breathe in the harmful vapors, dusts, or mists; get the product on their skin or in their eyes; or swallow the product if it is accidentally transferred onto food or cigarettes. Recent reports showed workers developed a litany of ailments, including miscarriages, respiratory problems, skin issues, and cancer. Plastics are used in myriad ways, packaging, building & constructions, transportation, medical & health, electrical & electronics, agricutlure and sport & leaisure. A Canadian study concluded that women employed in the automotive plastics industry were almost five times as likely to develop breast cancer, prior to menopause, as women in the control group. Also identified that workers in the reinforced plastics industry are exposed to the highest levels of styrene at work. They include workers who make boats, car and truck parts, tanks, bath tubs, and shower stalls. According to the American Cancer Society, workers in the plastic industry are more at risk for liver, kidney, and larynx cancers because of exposure to substances, such as wood dust, cadmium, and various other toxic fumes. Not only are miners exposed to asbestos, but underground workers are also more likely to come in contact with uranium and radon, which can lead to a higher risk of cancer. It’s been proven even living in close proximity to mines can lead to a higher risk of numerous cancers, including brain cancer, mesothelioma, stomach and thyroid cancers, and more. The risk is that much more real for the people who actually work there. 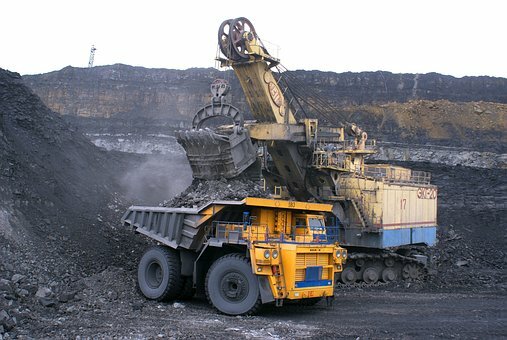 Even when secondary causes, such as smoking, are controlled, increased exposure to diesel exhaust in a mining work environment can lead to a higher chance of developing lung cancer, as well, the National Cancer Institute found. An Australian study identified that children in mining towns in Australia were being exposed to harmful levels of pollutants ( lead, sulfur dioxide, arsenic and cadmium) that increase their risk of learning and developmental disorders, and a number of serious illnesses. Similar to the toxins in plastics work, metalworking puts employees at a greater risk for kidney and larynx cancers. Women who work in welding or other metal-related jobs are also at a 75% greater risk for developing breast cancer. According to the Occupational Safety and Health Administration, the greatest dangers in metalworking in terms of cancer risks are with inhaling fumes or having skin contact with the fluids used to keep the metals from overheating and to remove minuscule metal bits that have been cut or ground away. 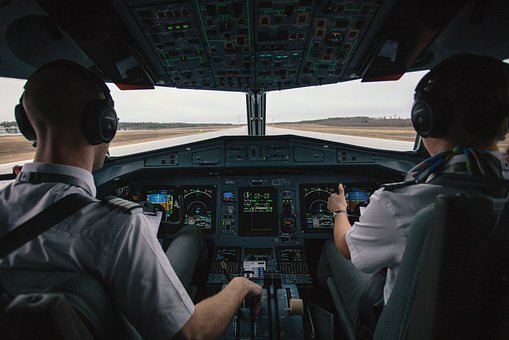 Researchers at the University of Iceland found that airline pilots have 25 times the normal rate of malignant melanoma, the deadliest form of skin cancer. UV and Cosmic radiation may be partly to blame, but researchers suggest lifestyle factors play a role in pilots’ susceptibility to skin cancer, too. These include excessive sunbathing when they’re not up in the air–hello, free flights to tropical locales–and disrupted circadian rhythms when crossing multiple time zones, which could affect the body’s ability to fight off disease. Baggage screeners are also exposed to daily radiation. Doses for some screeners exceeded the maximum dose allowed by law. Research shows radiology technicians are at an increased risk for thyroid cancer. The American Thyroid Association found a 1.5-fold rise in the risk of thyroid cancer among technologists who held patients for X-ray procedures at least 50 times. 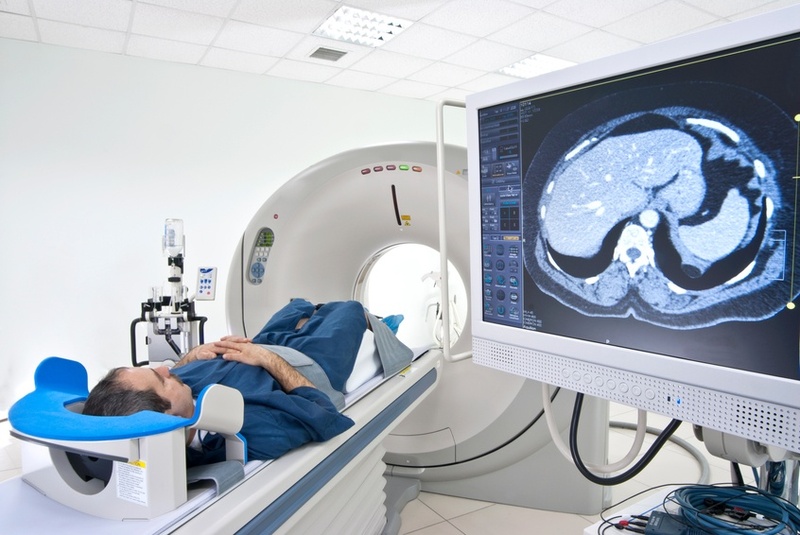 Radiology technicians who were working before 1950 have an increased cancer risk, specifically for blood cancers, breast cancers, thyroid cancers, and skin cancers, according to the National Cancer Institute. Since then, the risks have been greatly reduced. Ionizing radiation is regulated by some states, the Nuclear Regulatory Commission, and the Department of Energy. Thanks to improved work-related health standards, most regulations now cap the annual radiation exposure at 5 REM, about 10 times the average background radiation that we all receive annually, according to OSHA.